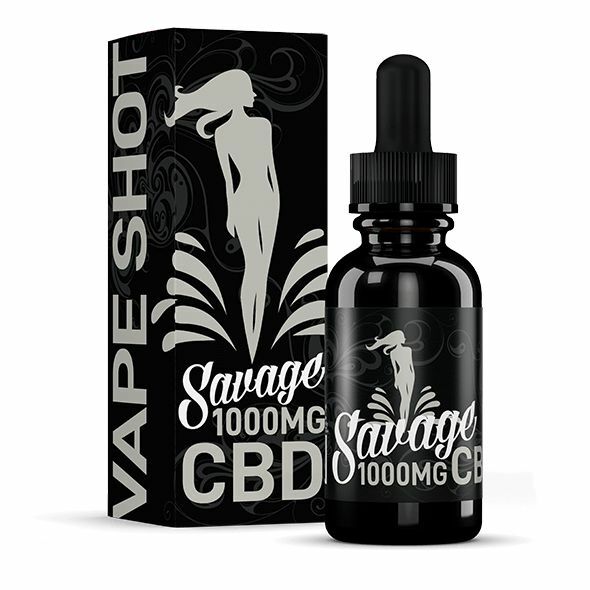 The Vape Shot - By Savage CBD Add this CBD additive into any E-Liquid, or really anything and give it a shot of CBD! The Vape Shot! By Savage CBD. 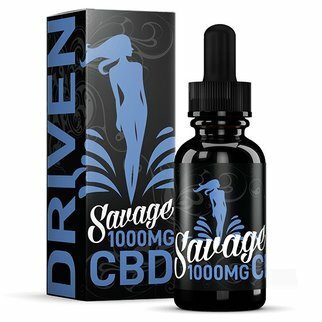 Add this CBD additive into and ejuice, or really anything and give it a shot of CBD! 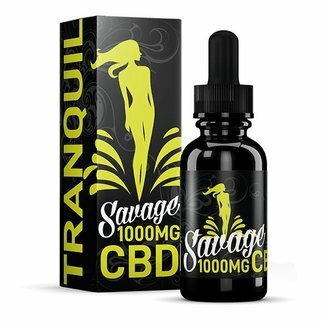 Savage CBD brings you the pure and solvent-free CBD vape additive made from the organic CBD oil. The users can experience the amazing benefits of cannabidiol with the fun of vaping. 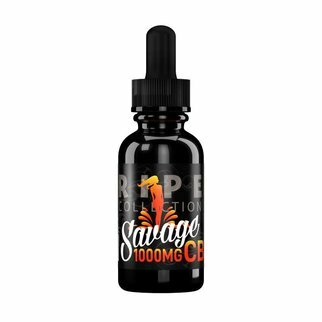 It can be easily mixed with other vape liquids like juice and oil. 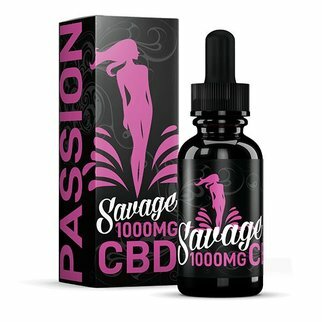 Vape is an effective way of experiencing the benefits of CBD quickly, especially for the beginners. It lets you enjoy the natural hemp flavor in the form of rich, smooth vapor to help relieve several pains, tension and stresses.